The multi coloured one: This baby blanket came with the special request of having the colours in a series of shades of blue, so here is the finished effect in this script font. This bib already had the pram design embroidered onto it, so we matched the colour of the monogram to the existing embroidery for that personal touch. 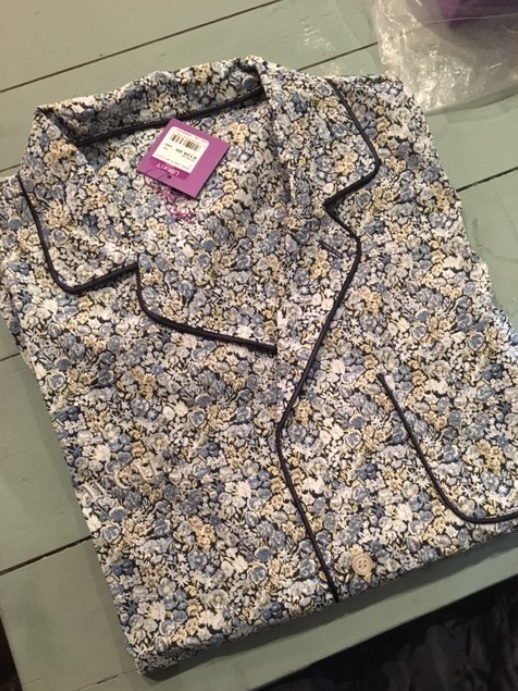 This sleeping sack had another small embroidery in the same position which the customer didn’t like, so we removed the existing embroidery and replaced it with this design instead. The Baby Bib: Sometimes, the new baby is just too exciting for you to wait for the official name to have been announced, so hedge your bets with a piece like this one. If the whole name or a date isn’t your style, then what about a personal message like this one which went onto a blanket. 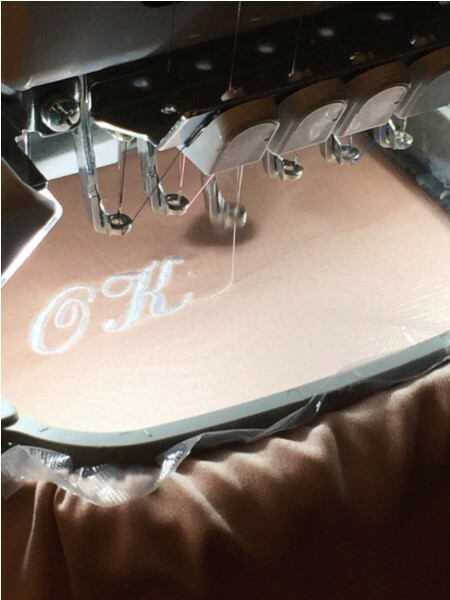 We added the names of the babies which have been christened in them to these gowns along with their christening date, and plenty of room to add the children that will no doubt use these gowns in the future too. If you have something in mind for the new arrival in your life, get in touch and we can talk through what we can do you for. 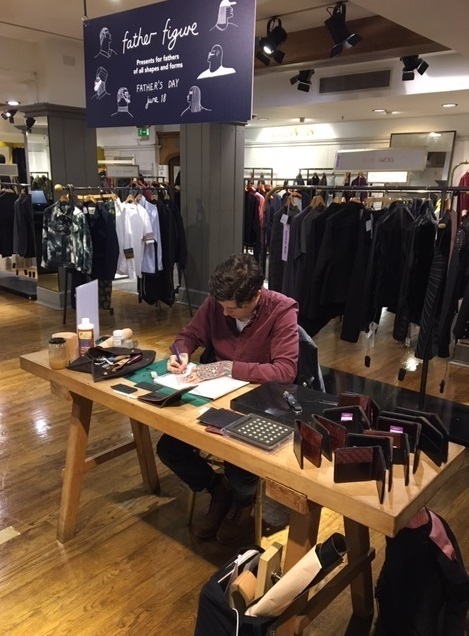 During last weekend, Hawthorne & Heaney set up camp in London’s Selfridges store for a monogramming event for Australian Hat brand ‘Lack of Color’. Thanks to the lovely hot weather we have being having here, we were offering these hand embroidered monograms onto the hat ribbons or bands, usually of their strawhats as shown. With a choice of 16 colour for the embroidery, the combinations on offer are numerous. It’s always great fun working with such different and interesting brands in some of the best known shops in the world! 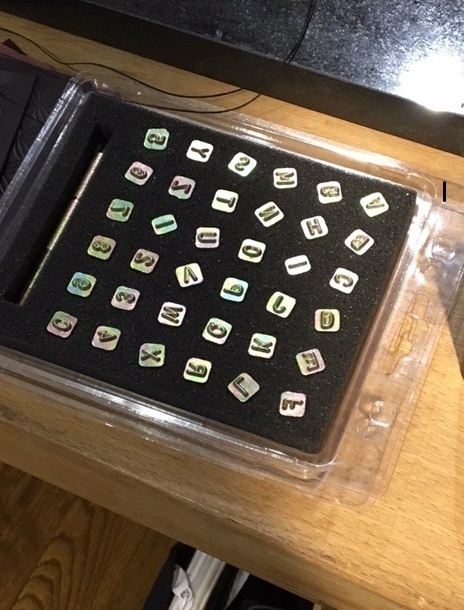 If you missed out on the opportunity to have your hat personalised in store and would like to get it done, this is something that we can do for you in the studio, get in contact with us by phone or email and we can advise you futher. Or if you would like to put on your own hand embroidery event with us… get in touch! Last weekend Hawthorne & Heaney were at Brooks Brothers in Bicester Villiage for their annual celebration for America’s Independence Day known as Fourth of July. For their event Hawthorne & Heaney took part in personalising their products. 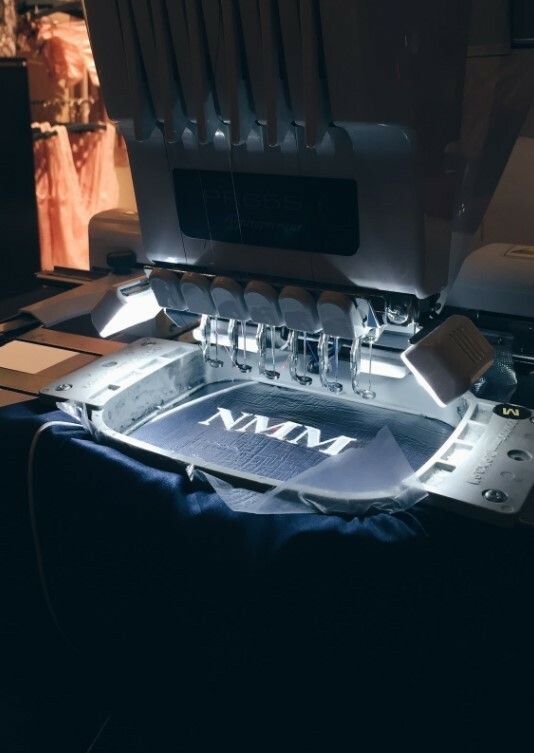 Our in-house embroiderer Meg was at the fore front of the store, stitching onto shirts purchased by customers. This event took place on Saturday 1st July and Brooks Brothers had a lot of entertainment in store. They even had a band playing music inside and outside of the store. This was an absolute fantastic event to be part of, thank you so much Brooks Brothers! 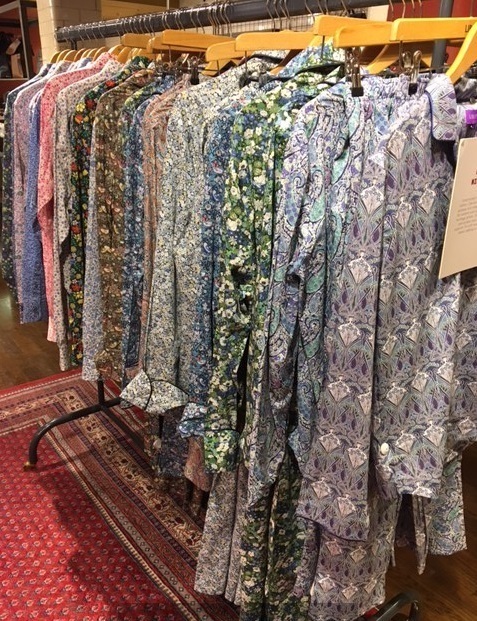 Hawthorne & Heaney have been back to our favourite, Liberty of London to celebrate Fathers Day. 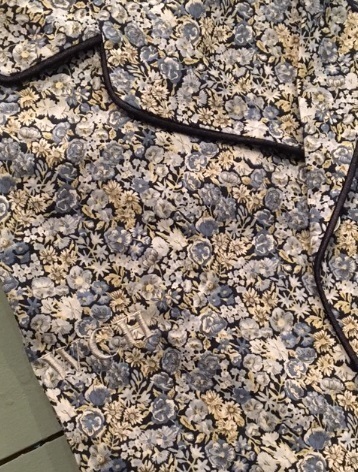 As usual we were offering our classic monogram onto silk pyjamas. 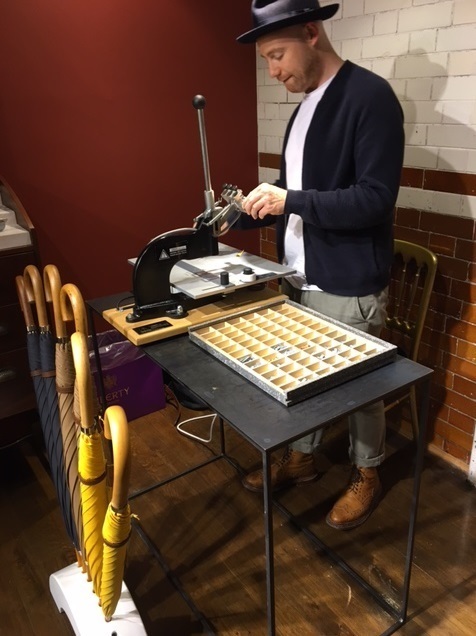 Along with us, there was a number other demonstrations happening in which customers could purchase engraved gifts for their fathers! 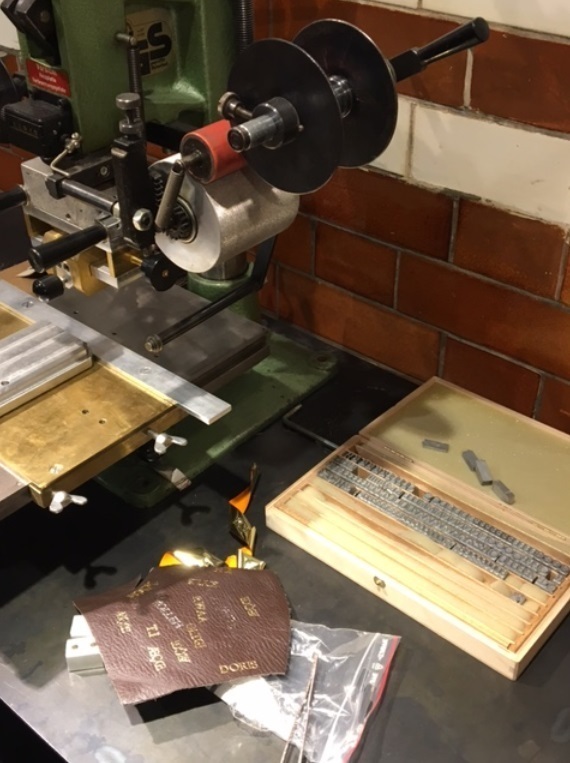 Engraving on to mens wallets. 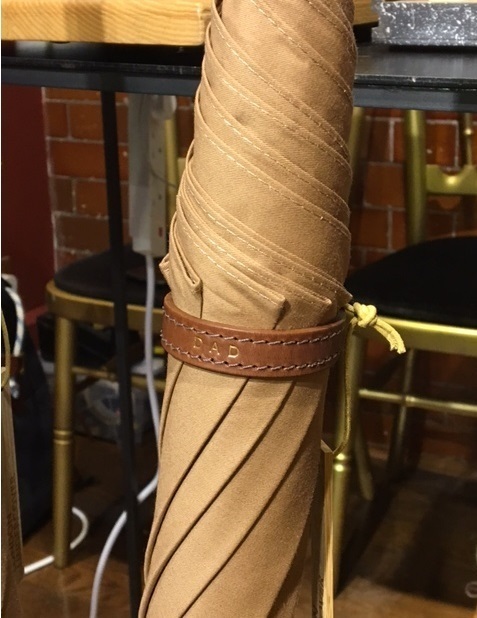 Engraved ‘DAD’ onto an umbrella tie. We thought this was a fantastic event run by Liberty and it was such a pleasure to be part it!